If you want to learn how to buy bitcoin with credit card / debit card, this article and video guide will show how you can buy Bitcoins, Ethereum or any other cryptocurrency with credit card instantly. Spoiler: It’s very easy to buy bitcoin with the Medooza wallet platform and you can do it under 5 minutes no mater in which country you leave in: India, Canada, Japan, Pakistan, Israel or any other country in the world! 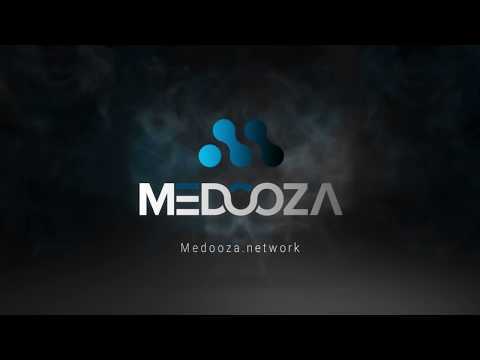 OK, So lets begin, watch the video guide and follow the steps in order to buy bitcoin with your credit card, receive it to your bitcoin wallet address you got in the Medooza wallet platform and start send / pay or trade with your Bitcoin. Go to the Medooza wallet site. 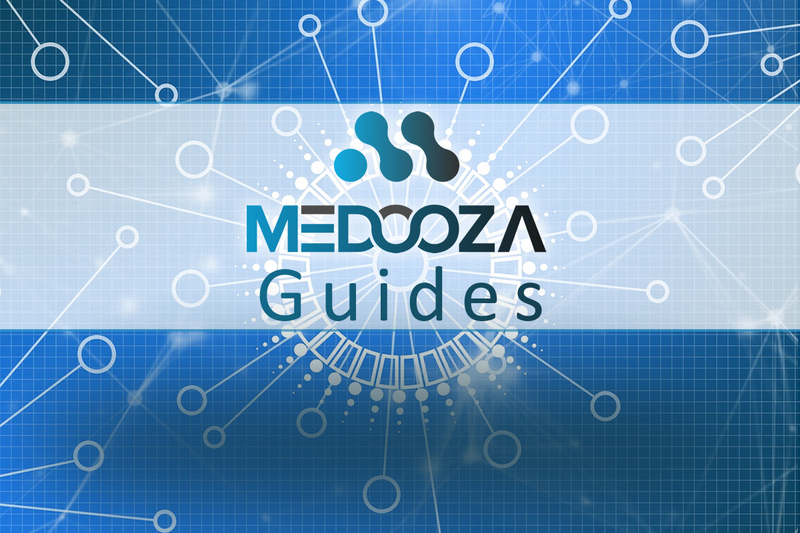 Click on “Create Wallet” or download the Medooza Wallet App. Create new cryptocurrency wallet with username & password and keep them in a safe place. Download your backup file for maximum security, and If you already have a Medooza wallet, import your local file. Now you have a secure Crypto wallet so let’s go learn how to buy Bitcoin and Ethereum with credit card or debit card. Click Buy, Choose the amount you want, and click BUY NOW button. Fill in your email, Wallet address that you copied, agree to terms and click next. Few minutes later you’ll see the coins in your wallet and you can start trade, send or keep. Good luck The first purchase looks complicated. but to be honest… it’s quite simple to buy Bitcoin with credit card and after the first time, you will be able to keep on doing it very easy and fast. Hope the guide how you can buy Bitcoin with credit card helped you. You can use it for free buy don’t forget to rate it, Share it with your friends on social media platforms.